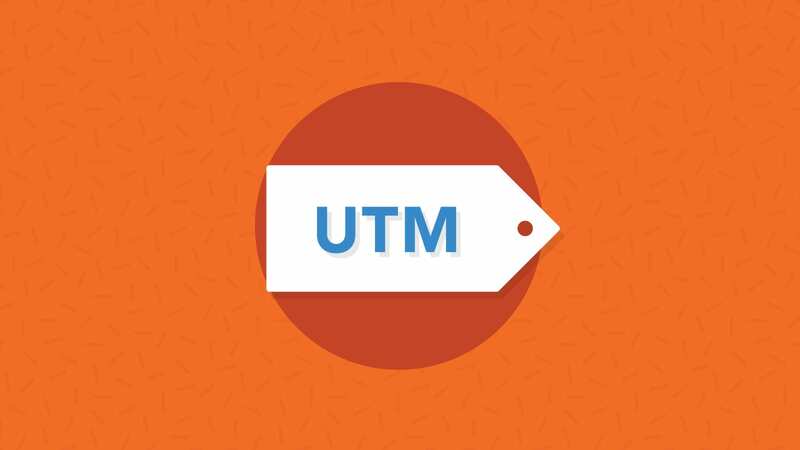 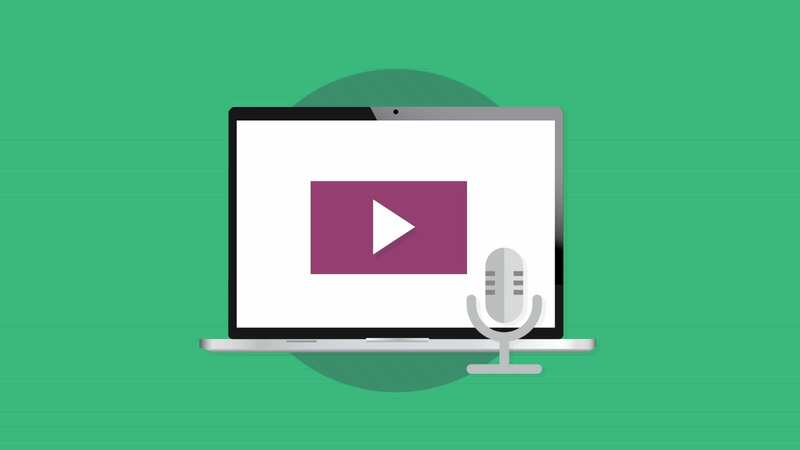 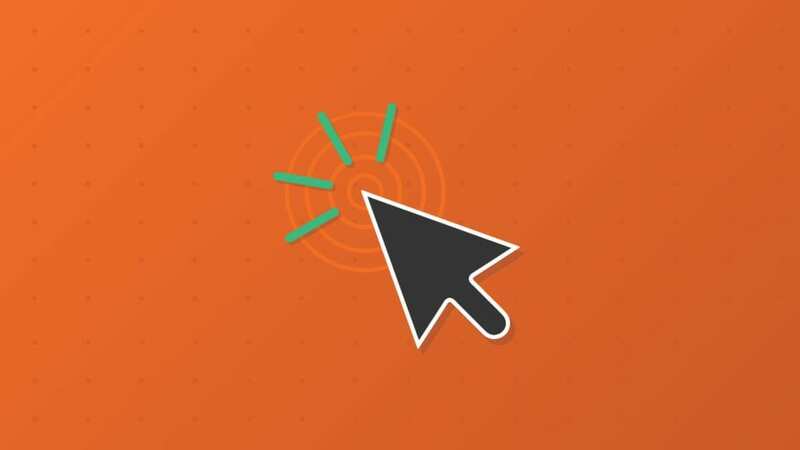 What Are UTM Parameters and How Do I Use them with Email? 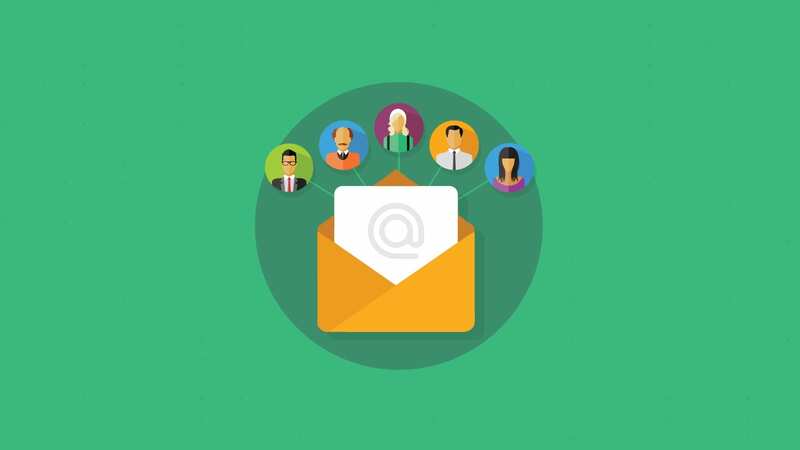 What Is Email Engagement and How Do I Measure It? 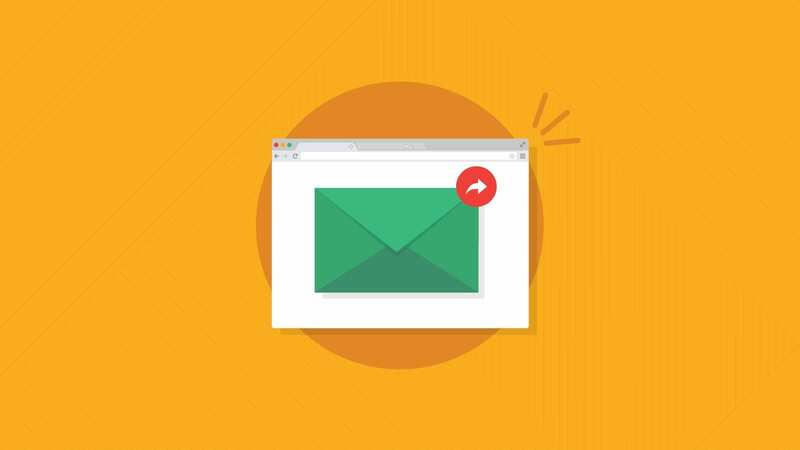 Learn which metrics you should use to measure your email campaign’s success.